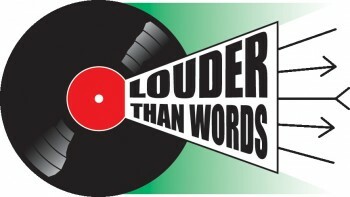 Now in its third year, Louder Than Words festival of music and writing grows louder each year. Over the last two years the festival has welcomed music characters such as Jah Wobble (PiL), Tim Burgess (The Charlatans), Viv Albertine (The Slits) Hugh Cornwell (The Stranglers), Guy Garvey (Elbow) and Edwyn Collins to Manchester, talking all things musical and literary. Attendees have travelled from as far as San Francisco and Moscow to engage in a weekend that includes panels, Q&As and some very special performances from all corners of the musical world, from club culture to punk; ska to heavy metal. The full programme will be announced on the Festival’s website, but some key highlights of this latest festival line-up include Mike Garry kicking off proceedings on the Friday night with his chart-topping poem Ode to St Anthony; Rick Buckler of The Jam, The Selectors’ lead singer Pauline Black, Steve Ignorant (Crass) and everyone from the Festival’s first Louder Luminary – the author Zoe Howe – through to local folk hero and Crumpsall Kid Mike Harding. 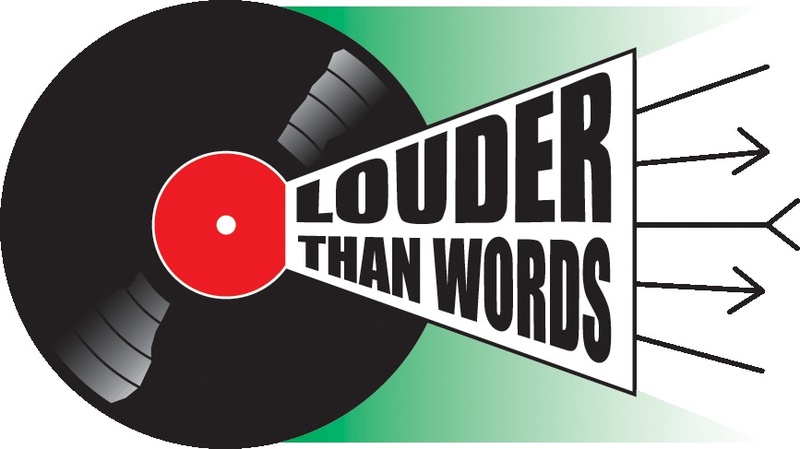 As ever, festival organisers John Robb and Jill Adam will oversee events, in line with the spiritual guidance of the guru of Louder Than Words… Wilko Johnson, of Dr Feelgood. Panels will interrogate everything from The Who to Heavy Metal; The Clash SongWriting to Stiff Records; Slipknott to the Mod scene with key names from music writing such as Barney Hoskyns, Jon Savage, Laura Snapes, Chris Charlesworth, and Chris Salewicz rubbing shoulders from those with their stories to tell – Keith Levene of PiL and The Clash, for instance; Jemima Dury, daughter of Ian; Jayne Casey (Big In Japan) and Simon Mason (Too High Too Far Too Soon). As well as hearing their stories, the Festival also offers a chance to get up close to people often only seen on the stage, in the much more social, conducive atmosphere of an intimate event. Also of key importance is the role of the festival in education, whether that be welcoming back the Slam Poetry team, or arranging workshops on everything from writing and getting published, to making music and DJing. The festival also welcomes the return of the Wilko Johnson Writing Award, for young music writers under 25. As well as the main Buckingham Suite (sponsored as the Keith Levene Suite), the Festival has grown to take in three further rooms within the Palace Hotel, as well as the Post Room, used for signings and meet-and-greets (not to mention the very welcome use of the late night bar, where you are likely to find venerated old music scribes catching up and reminiscing).